Two Martinsburg, WV, residents have been charged in the December armed robberies of two Leesburg hotels. 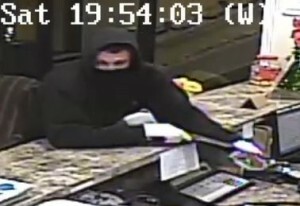 The first robbery occurred Dec. 12 at the Days Inn on East Market Street. The second was Dec. 18 at the Homewood Suites on Fort Evans Road. In both cases, a man displaying a long-barreled handgun entered the lobby, approached the clerk and demanded money. The suspect fled with cash both times. 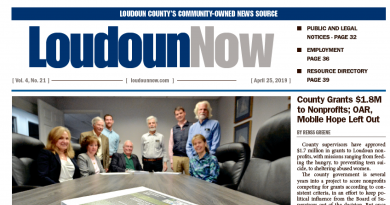 Leesburg investigators identified the suspects—Jonathon George Ridler, 29, and Rhonda Lee Brown, 47—by matching their descriptions and vehicle from a string of larceny cases that happened in town earlier this year. During the investigation, police connected them to at least six armed robberies of involving hotels, gas stations, and convenience stores in Virginia, West Virginia, and Maryland. Ridler and Brown were found at their home in Martinsburg, WV, on Dec. 24. During a search, the weapon believed to have been used in the Leesburg robberies was recovered. Ridler was arrested by the West Virginia State Police on an outstanding warrant for failure to appear in Loudoun County court on a Leesburg larceny case. 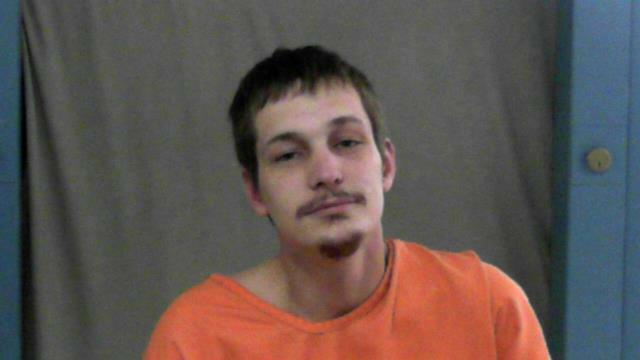 He is being held without bond at the Eastern Regional Jail in Martinsburg, WV without bond. 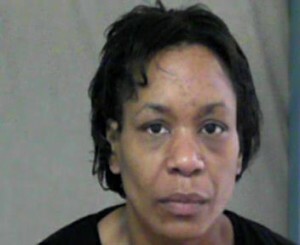 Brown was charged by the West Virginia State Police with conspiracy to commit armed robbery. She was held at Eastern Regional Jail on a $35,000 Bond. Additional charges regarding the two Leesburg robberies are pending consultation with the Commonwealth’s Attorney’s Office.